Since then, I’ve attended a couple of meetings of my local group in Hitchin and as a result, I am now going to be taking part in the first ever Open Book Literary Festival in Hitchin on the 29th of this month. I will be giving a talk entitled ‘My Journey from Complete Beginner to Self-Published Author – How and Why I Self-Publish my Contemporary Romance Novels’ and my books will also be on sale that day to festival visitors. I am both very excited and frightened to death by the prospect of giving a talk at a festival but I have to start somewhere and I’m really glad that I’ll have the opportunity to fulfil this milestone. we’re on the SoA website as an event! We’re going to be on display in Waterstones in Hitchin in their local authors window. We’re going to be featured in Writing Magazine and also in lots of local press. In the course of trying to arrange for my books to be available for Waterstones to order directly if anyone asks, I found that my first book, From Here to Nashville, is actually available on their website already! Who knew? 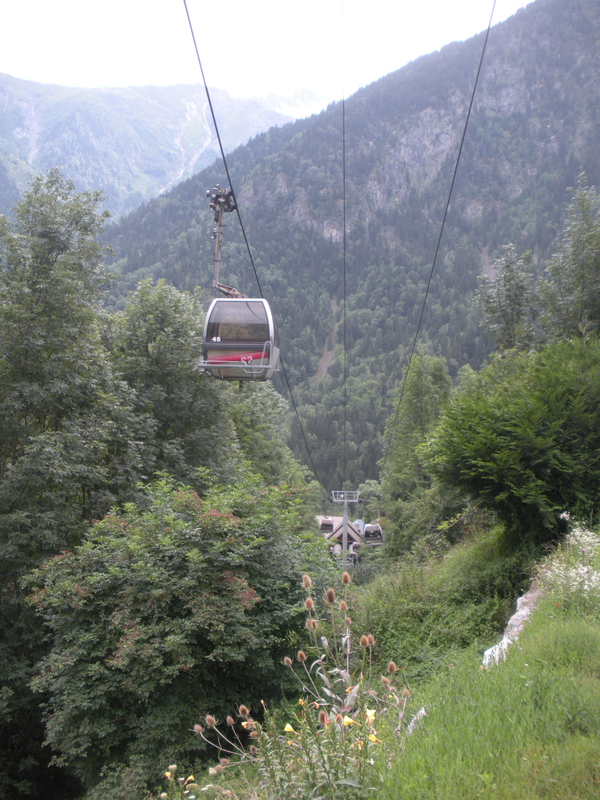 However, The Vineyard in Alsace is not there. Both my books are listed on Nielsen and I’ve had orders for the first one through Gardners, one of the two main book distributors so I’m just trying to join up all the dots to see if I can make this happen for my second book too. All in all, it is going to be an exciting time. If you are in the area or nearby that day, please do come along – it would be lovely to have some support in the audience. Tickets are available here. I have just come back from a lovely holiday in Menorca, during which I really felt like I got away from it all, even though I took my computer with me and we had Wi-Fi access. I took my laptop mainly because I needed to carry on writing my next book whenever possible. I have reached a real sticking point with it around about chapter 10/11 and despite rewriting several times, I’ve just not been able to move forward. I spent a lot of time talking over the issues in the book with my husband on holiday and that did help to clarify the story. I was just about moving on when we came home again! I really need to maintain that discipline as we go through this month and next to get my book finished if I can. The pressure behind this happening is because I have to submit it to the RNA’s New Writers’ Scheme by the end of August and I value the feedback I get from that report so much that I really want to meet that deadline. This is especially important this year because… drum roll please… I will be graduating from the NWS this year to become an Independent Author of the Romantic Novelists’ Association. My second book, The Vineyard in Alsace, has done so well that I have now met all the criteria in terms of books published, sales and profits, that I am eligible to leave the NWS behind. I am so proud of this achievement that I have reached all by my own effort and although I will be sad to leave the NWS, I will be very honoured by my new membership status. This is yet another milestone for me, along with the fact that my second book has now sold more copies in just over three months than my first book has sold all together (although I’m still very proud of Nashville too). I have to confess to being a little obsessed by the data on my Kindle Publishing dashboard (the other reason I took the laptop) but it’s so satisfying to see those sales rising every day! Last month was incredible with my sales reaching dizzying new heights and there’s even been a knock-on effect with extra sales of Nashville, the like of which I haven’t seen since I first published it. I did also try my hand at a couple of Amazon Ads for Nashville which I believed helped things along. I have thought about doing a free deal but I just can’t bring myself to do this so I’m always exploring various book marketing ideas to keep those sales coming in. 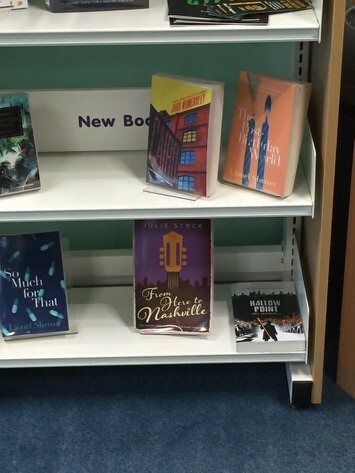 A few weeks ago, one of my work colleagues saw my debut novel From Here to Nashville on the shelf in our local library. She very kindly took a picture for me which I shared on my Facebook Author Page. It was a very exciting moment for me, as you would expect. I decided that I should go into the library as soon as possible and see it for myself but when I said that’s what I was going to do, everyone told me to ask if they would be interested in me giving a talk about my book and my self-publishing journey at the library. I knew that this was a good idea but the very thought of it filled me with dread. Taking that step meant really ‘announcing’ to my local community that I am an author and although people who know me wouldn’t believe it, I am actually quite shy. So I let a week or so go by and then one day, when I was feeling brave, I just went in and introduced myself to the manager and she was so friendly and welcoming that I was glad (as well as relieved) that I had summoned up the courage to do it. She was delighted when I asked whether she would like me to do a talk and we exchanged details with the aim of scheduling it in before C hristmas. After a flurry of emails, we have now settled on a date and the manager has produced some wonderful promotional materials too which you can see here. Around this time, someone on our RNA (Romantic Novelists’ Association) members forum asked for advice about writing press releases. This is something that I should have done for my book when it came out of course but once again, I was afraid of doing it in case I was shot down in flames. Well, I got in touch with another lovely member of the RNA who was offering help to anyone who needed it. I have now written a press release which Linda has checked for me and it is ready to be sent to some of our local newspapers and I even have an idea (with Linda’s help) for sending it to the local radio that might just grab their attention. Even if it all comes to nothing, at least next time, I will know what to do. For my talk then, I am going to use index cards and tell how I started along this journey with the idea for the story followed by a summary of the steps along the way to self-publication. I will have my computer there so that I can show my website, amongst other things because I think this will be of interest to some members of the audience. I plan to finish up with a bit about my new book Where My Heart Belongs which is now in the final editing phase before it goes off to a professional editor. I will of course let you all know how I get on and I hope that if, like me, you have been hesitating to get out there and promote yourself, the library may be a good place to start. If you have already given a talk at your library or somewhere else, please do let me know how it went in the comments below. Thanks for reading. I took part in this year’s online Romance Festival again this weekend organised by Harper Collins and the really wonderful thing was that this time, I was able to do so as an author! I was able to submit an author Q&A for display on the Romance Festival site and I also submitted one of my blog posts entitled ‘5 Things I Have Learnt from Writing my Debut Novel’ which you may have read on my blog recently. They were both viewed and shared many times and that felt really satisfying. Not only that but from 2 – 8pm on both days of the weekend, there were Twitter and Facebook chats, virtually every half an hour by famous authors and industry people with tips to share, and there were also Google Hangouts with a number of different authors. I learnt so much from all these people but most of all, I had a lot of fun! I was struck again and again by how much time these people were willing to give up to help aspiring authors or to talk to their readers. It was not at all sales orientated but you can bet that sales will go up for these authors or business will go up for the trade people who took part because people like me will talk about them to others, just like I’m doing here today. One of the Twitter chats was actually about Word of Mouth marketing and was run by a lady called Molly Flatt. Her Twitter page is here. She began by saying that WOM marketing is about getting other people talking about you, inspiring their thoughts, rather than just throwing messages at them. She went on to say that an author talking about their book on their Twitter feed isn’t WOM. Others discussing it on THEIR feeds (or at their dinner tables) is. Her main idea is that WOM marketing isn’t really even marketing at all. It’s about building relationships with people and that has to happen over a long period of time of course, it can’t just happen overnight. The phrase that really struck me was ‘You have to give to get’ because I think that so many of us are doing this without maybe even realising it! Just look at #MondayBlogs for example. I have met so many wonderful, supportive friends through having my blog posts shared on Mondays and by sharing those of other people. So how would this work for the readers you are trying to attract? Well, she suggested that the first step is to find people online or offline who share your subject matter. You can do a Twitter search for this if you’re starting with an online approach. Then tap into their shared passion. I have met a few people because of my love of country music, for example. Once you meet them, let them get to know you and they may check you out as a result and find that you’ve written a book and hey presto! After this, you can think more about what would inspire them to engage with you. I haven’t really explored this yet because I’m really worried about hassling people so this is something I’m going to take slowly but I like the idea of it very much. There is now only one week to go until my debut novel From Here to Nashville is published and I want to tell you how lucky I’ve been with some of the friends I have made online. Firstly, Emma Wicker, another Indie author featured my book on her blog last week and she’s doing it again for me next week. Then I was able to get a feature on the Alliance of Independent Authors Members’ Showcase which goes up every Saturday. Then I was featured in Sonya’s round-up of book news on her website here. As I’ve mentioned, I also had a lot of exposure through the Romance Festival this weekend too. Today, my RNA friend, Heidi-Jo Swain is featuring me on her blog for #MondayBlogs and I really can’t tell you what a good feeling all this support gives me. I have quite a few other blog posts lined up in the coming weeks and I count myself really blessed to have made so many good friends via social media. This is what word of mouth marketing means to me right now and I look forward to being able to do the same for these friends in the future. 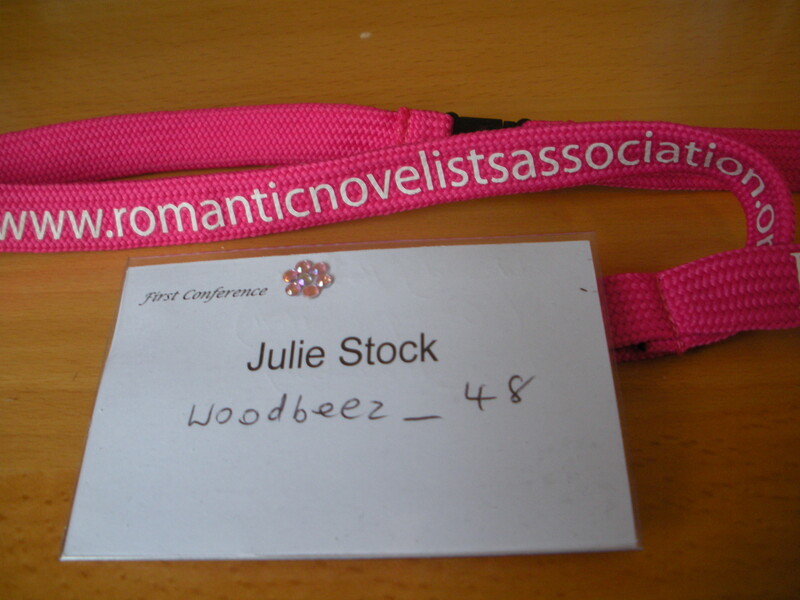 Following on from my post last week when I had only just returned, bleary-eyed, from the Romantic Novelists’ Association annual conference, I wanted to share some highlights from day 2 with you this week. I started the day with a session by Choc Lit author, Liz Harris, who I have come to know online and so I was very keen to hear about her ‘Path to Publication.’ Liz has a great sense of humour and she managed to make us all laugh while telling us some vital tips for running our own writing lives. The first was about using a social media management tool to help maintain your online presence without it having to take over your life. She recommended Tweetdeck for this, which I have looked at since, along with Hootsuite but I find them both quite difficult to use personally. 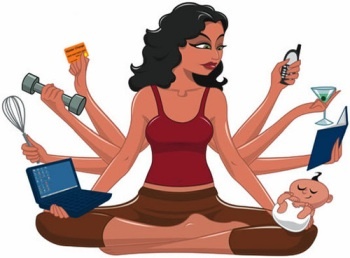 I want to see my timeline and my notifications and at the moment, I just have both pages open all the time but I can see that as things get busier for me, I will need to give in to one of these tools to help me. Liz went on to advise that once you have submitted your book to publishers (if that’s the route you’re taking), you should get straight on with your next book. This is partly because most publishers will take a while to get back to you, at least a month but usually longer, and if they like your first book, they’ll definitely want you to have another one ready. The next session I attended was by an editing company called Ruston Hutton. As I knew I would be looking for an editor soon, this was another session which I expected to find very useful and it was. As editors, they said they will tell you where your story shines and where it needs work because they want to help you get the best out of your writing. They advised writers to do their research before choosing their editor, to know what their tastes are and to get some references from other customers if at all possible. They like to build long-term relationships with their customers, knowing their goals for their writing and working with them to achieve it. They told us that they work to a one month turnaround once work is submitted to them and that they charge approximately £500 – £600 for an edit. I was very impressed with Emily and Jenny and their professional attitude to their work. Sadly though, my own budget doesn’t stretch to this cost. If yours does though, you should consider getting in touch with them. As a prolific author herself for Orion, Jean has had lots of experience and she imparted her knowledge with a good dose of laughter, making quite a difficult subject a lot easier to understand for the new writer, like myself. She told us that she sees stories as being made up of a rainbow of elements: characters and the relationships between them, plot, conflict, tension, sub-plot(s) and setting. She explained that once you have introduced your main characters, you should give them at least three problems, one major and a couple of minor ones. She said that your inciting moment should include what threatens your characters both physically and emotionally. She also recommended that you should limit your secondary characters, being careful not to have too many so that you take away from your hero and heroine. Another useful point she made as she went through the typical story arc is that your final turning point or ‘black moment’ should make your reader shout ‘No!’ I don’t think I have quite achieved this yet in FHTN but it was a good way to describe it and it made me think. The final point Jean made that I found especially useful was that there should be no more than a few pages from your resolution to the end of the story. Debbie Young – ‘You Need Never Walk Alone’ – ALLi and support for Indie authors. The last session I wanted to mention from the second day was led by Debbie Young from the Alliance of Independent Authors (ALLi). Debbie talked about how ALLi can help you if you’re planning to self-publish. It costs about £40 to join as an Associate Member and once you join, you can access the details of partner members who are vetted before they can join. These include companies who provide professional services for authors, like formatting, editing, proofreading and cover design, making it much easier for a new author to find someone reputable without the risk involved in doing it on your own. There is also a private Facebook forum for ALLi members which is full of useful tips for newbies. Debbie is also responsible for writing the ALLi daily blog which you can subscribe to whether you are a member or not. 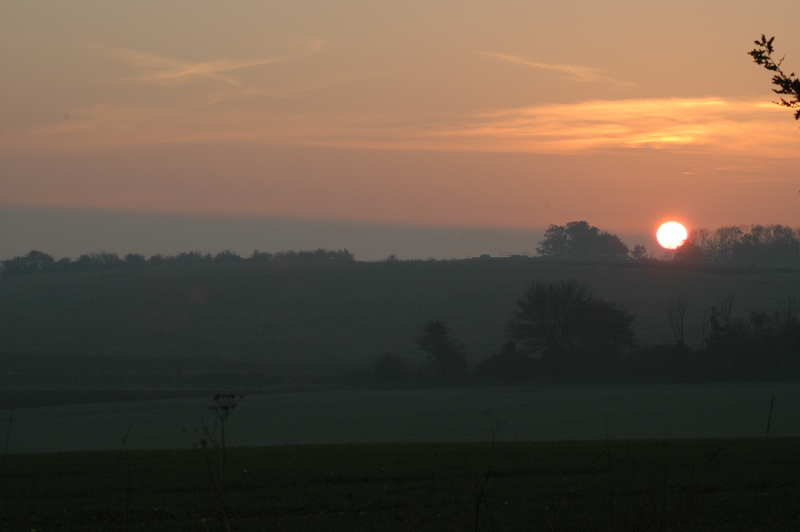 So, it was another fantastic day and just reading through my notes again has made me realise how much I learnt. You may not know that you can attend all RNA events as a non-member, with tickets only costing a little more than they do for members so if you think you might be interested in attending next year, when the conference moves to London, do look up the RNA website to find out all the details. Thanks for reading once again. Please do leave a message for me in the comments or ask me anything you’d like to know more about from the conference.